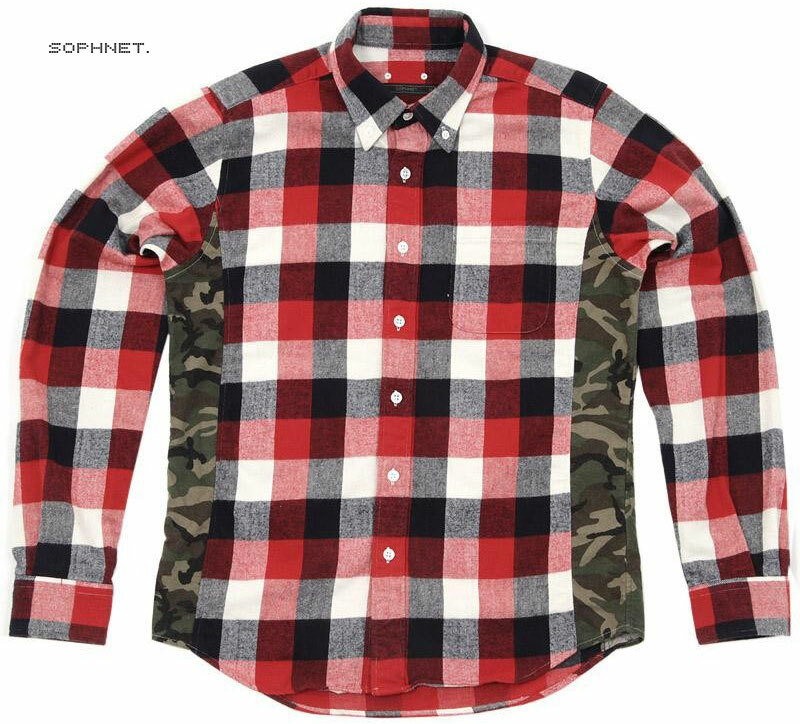 Plaid and camouflage are both patterns I really enjoy on their own… but together it just looks wrong. SOPHNET wouldn’t be SOPHNET if they didn’t take risks though. If you’re a risk taker you can pick one of these up for $405 over at END Clothing. i don’t think it necessary to pay for someone elses bad taste. that is one ugly shirt.